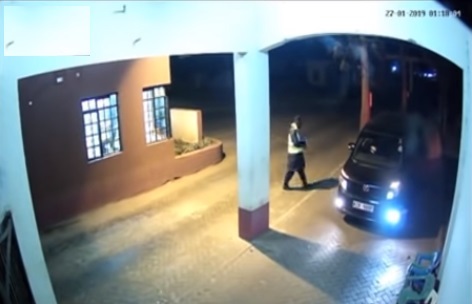 Monday, February 11, 2019 - Shocking CCTV footage showing how evil mistress Judy Wangui planned the murder of late businesswoman Mary Wambui Kamangara has emerged. even the devil himself is not this malicious.. This is hell direct.being in human to afriend?